In the advisory, visitors were warned to always be aware of their surroundings, avoid walking at night, not to resist robbery attempts, and to be extra vigilant when visiting banks or ATM’s. 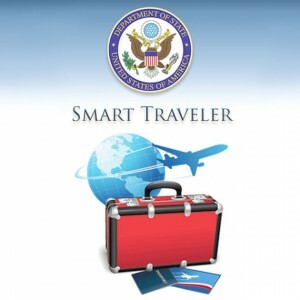 The State Department urged everyone to enroll in the Smart Traveller Enrollment Program prior to their trip. The program is a free service that allows U.S citizens traveling and living abroad to register their trip at the nearest U.S Embassy or Consulate. 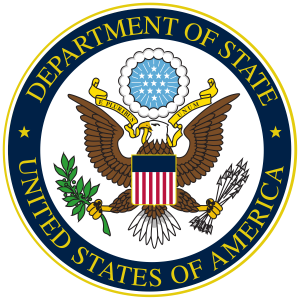 The program gives travelers important information from the Embassy about safety conditions according to the destination. By using this program, the Embassy will be aware of the person(s) traveling and will be able to contact the said traveler in case of a natural disaster, civil unrest or family emergency. Many businesses on the island stated that in the past when similar travel advisories had been issued for Belize, their establishment has been affected. “When the travel advisory was issued due to the protests by the Belize National Teachers Union in September of 2016, we felt it at our businesses. Tourists arrivals to the island decreased due to that, but so far, we are not seeing any negative effects since the advisory of last week,” a business operator shared with The Sun. The issuance of such negative advisory for Belize is raising speculations that it could be linked to unresolved murder cases involving American Nationals. Among these unresolved cases is the murder of ABC7 News Producer, American National Anne Swaney. Tuesday, January 16th marked two years since she was found strangled to death in western Belize floating in the Mopan River while on holiday to Belize for the second time. Despite the intervention of the Federal Bureau of Investigation (FBI) and a reward of $20,000 offered no one has come forward with any information that will enable authorities to solve this case. “There are still no suspects, no known motive and no justice in the murder,” ABC7 stated on Tuesday. 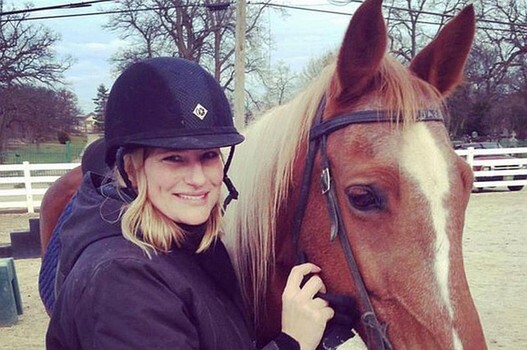 According to reports, Swaney had been horseback riding from a resort in the Cayo District when she went missing. Several employees of the resort were questioned and provided DNA samples, but no one was found guilty. As the case remains unsolved, the FBI believes that the public in Belize may have information about the person(s) who killed the American News Producer. The most recent murder of an American national was on December 16, 2017, after the discovery of the body of Kimberly Stephen in Placencia in southern Belize. Stephens was a regular visitor to Belize and owned a home in Maya Beach. Her body was found on a vacant lot off the Placencia road laying behind a grey SUV vehicle with a cell phone cord around her neck. To date, police have no suspects in the murder or have established a motive. The Belize Police Department who has been following both cases only commented that they are still working on them and hope to soon come up with some positive results.